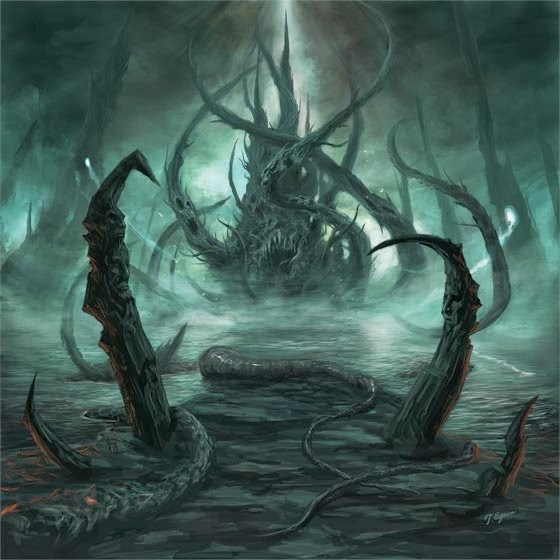 Disfiguring The Goddess will mark their heavy return on December 10th when the release “Deprive” through Decomp Records. While you’re waiting for this to happen here’s some good news. The band has dropped another song, this time being the title track “Deprive”. You can go ahead and give it a listen over at Revolvermag.com. « NEW CIRCLE OF CONTEMPT ALBUM NEXT YEAR!